Philosophical pedagogy is unusual in that the learner is being encouraged by the teacher to think for themselves and develop critical skills rather than absorb a certain concept or datum. Here’s a report on Wittgenstein’s teaching style that I read today. According to two of his students, this is how Wittgenstein described his own teaching style (D. A. T. Gasking and A. C. Jackson, ‘Wittgenstein as a Teacher’, in K. T. Fann (ed. 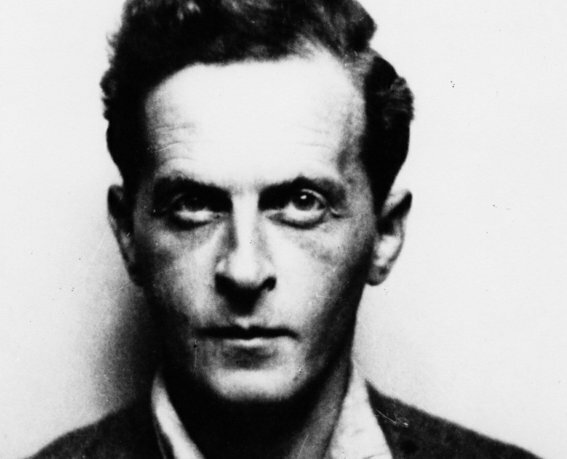 ), Ludwig Wittgenstein: The Man and His Philosophy, New Jersey: Humanities Press; Sussex: Harvester Press, p.52, 1962.). In teaching you philosophy I’m like a guide showing you how to find your way round London. I have to take you through the city from north to south, from east to west, from Euston to the embankment and from Piccadily to the Marble Arch. After I have taken you many journeys through the city, in all sorts of directions, we shall have passed through any given street a number of times – each time traversing the street as part of a different journey. At the end of this you will know London; you will be able to find your way about like a Londoner. Of course, a good guide will take you through the important streets more often than he takes you down side streets; a bad guide will do the opposite. In philosophy I’m rather a bad guide.